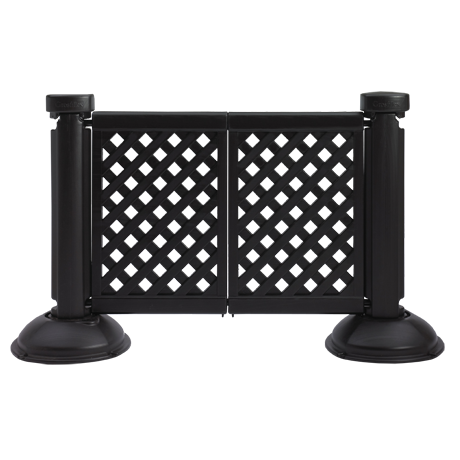 Use this portable resin patio fencing for a wide variety of functions – create an outdoor smoking area for your restaurant patrons, or create a cozy and private outdoor patio area! It's easy - select your posts and base, and then add the fencing in 2 or 3 panel sections to create the size and shape that you need! 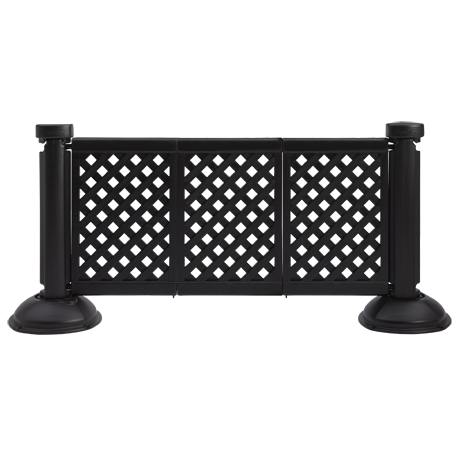 This beautiful and durable lattice fencing system can be assembled and fitted to customize your outdoor dining space. 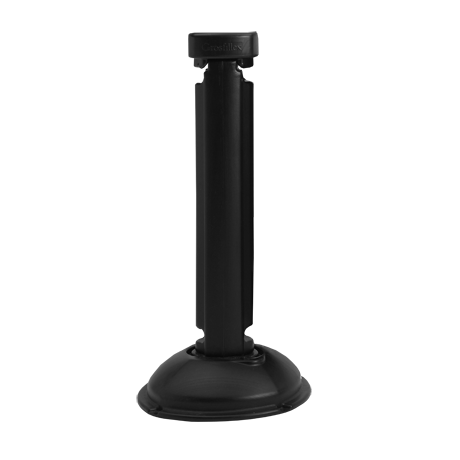 Each post and base can also be filled with water or sand, up to 50 lbs, for increased stability. The fencing can also be moved and stored quickly and easily for storage at the end of each season. Perfect for creating seasonal, yet safe, pop-out seating areas for your patrons! Pick up the phone and call one of our account managers today; they're eager to help you!